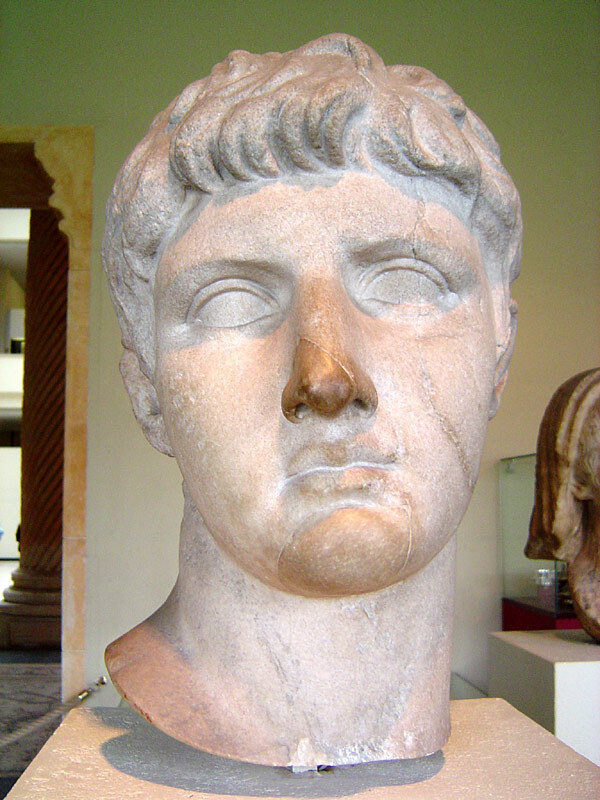 Bust of Nero Claudius Drusus Germanicus (38 BC – 9 BC). Image by ChrisO and available on Wikipedia under the CC-BY-SA license. Bust of Nero Claudius Drusus Germanicus (38 BC – 9 BC) in the Musée du Cinquantenaire, Brussels. Image Drusus_the_elder_bust.jpg by ChrisO and available on Wikimedia Commons under the CC-BY-SA License.